But it seems, while this was relatively widely seen, especially in the reinsurance sidecar market, some ILS investment managers were successful in securing what they see as improved collateral terms for specific types of reinsurance and retrocession contracts they underwrite. 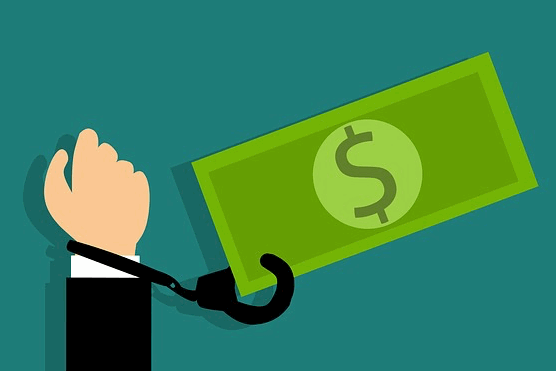 The renewal saw a number of efforts to push ILS funds further down the rabbit hole of collateral trapping, seeking to extend the period of time for which collateral could be held, or to make it easier for ceding companies to trap collateral while losses develop. But it seems while there were these extreme cases that pushed some ILS fund managers to their limits, there were others where managers sought to better the collateral rule situation for their funds, successfully as well. We understand that some ILS markets sought to renegotiate both collateral trapping and rollover terminology in contracts, with particular effect in specific areas of the reinsurance and retrocession market. Ironically, one of the main reasons ILS markets could do this was actually due to trapped capital. With so much capital and collateral locked up at the January renewals, especially in areas of the market such as excess-of-loss retro and certain aggregate reinsurance layers, we understand that ILS funds which had the capital to trade forwards at the renewal were able (in some cases) to secure more favourable terms for collateral. By doing so, these ILS funds will have enhanced the performance of their capital for their investor base, to a degree. As we wrote before, it’s not always all about rates. Renewals also offer the opportunity to enhance terms and access to risk, which can in themselves be as beneficial to portfolios on a risk adjusted return basis. 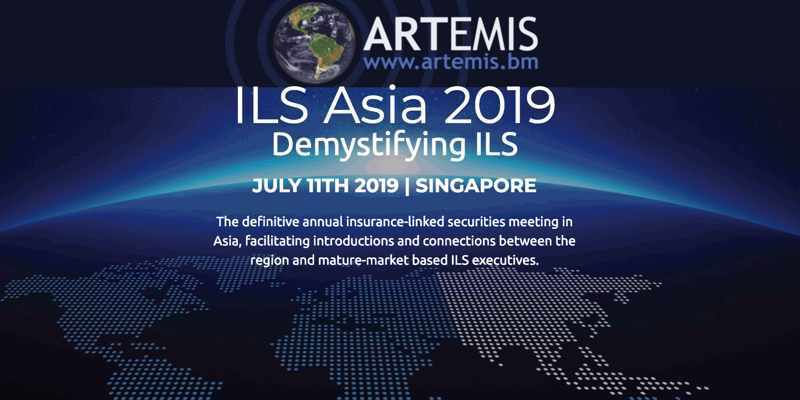 We’re told collateral terms are set to be a big topic of discussion for ILS funds active in Japan at the April reinsurance renewal, particularly on catastrophe aggregate layers, and as ever they are sure to be a hot topic at the June/July renewals as well. It’s a reminder that looking beyond pure headline rate alone is important and that ILS fund managers have many levers at their disposal to improve risk adjusted return for their investors over the longer-term. It should also be a reminder for ceding companies that overly onerous terms can actually hurt their ability to access the best capacity. Working directly with ILS fund managers to deliver renewal terms that work best for both parties is far preferable and can result in a better overall protection product for the ceding firm, while safeguarding investors against unecessary or overly long trapping of their capital.